Broadway.com has confirmed that director Alex Timbers and Disney Theatrical Productions have parted ways on the upcoming Broadway musical Frozen. No word yet if this will impact the timing of the project: the eagerly anticipated stage adaptation of the movie is scheduled to make its world premiere in August 2017 at the Buell Theatre in the Denver Center for the Performing Arts. The New York Post has claimed that Frozen has booked the St. James Theatre for the planned spring 2018 Main Stem bow. Announcement of a new director will be made in the near future. 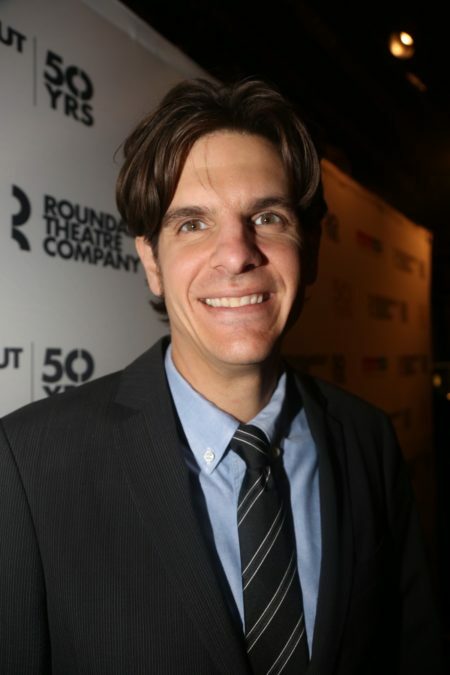 Peter Darling, who had been set to choreograph the production, also recently departed the project; an equity casting notice for a fall developmental lab suggests that Tony winner Christopher Gattelli will replace him. The Disney musical, featuring the beloved tunes (and some new ones) by married songwriting duo Robert Lopez and Kristen Anderson-Lopez and a book by screenwriter Jennifer Lee, follows two royal sisters, Elsa and Anna, whose relationship is put to the test when Elsa’s magical ice powers are unleashed during a power anthem that you’re still singing under your breath. Also in the mix are a strapping iceman, his reindeer, a fast-talking snowman and a too-good-to-be-true prince. We probably didn't need to explain that to you. No word yet on casting for the musical. In a lab of the tuner earlier this year, Betsy Wolfe, Patti Murin and Okieriete Onaodowan played Elsa, Anna and Kristoff, respectively.